Husband-wife team Timo and Ashby Marshall founded their Sonoma County distillery in 2012 with a grain-to-glass philosophy: Each spirit is milled, mashed, fermented and distilled entirely on-site at their Sebastopol facility. 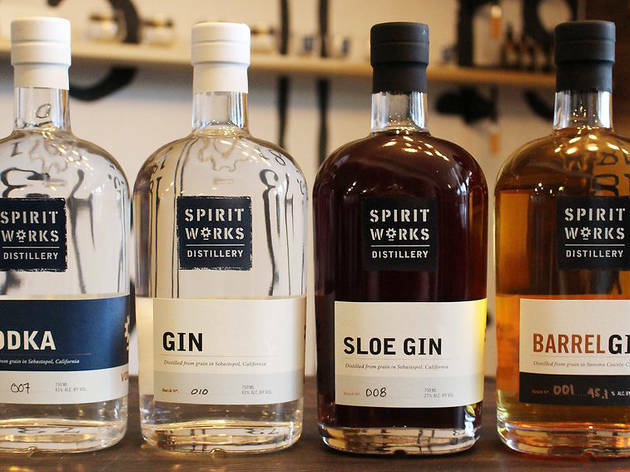 Under the care of head distiller Lauren Patz, the company produces four gins, a vodka and two whiskeys. 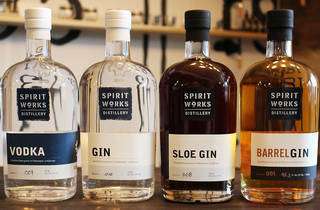 The gin is produced from California red winter wheat and flavored with local botanicals; the whiskey is aged for at least two years in charred, 53-gallon American white oak barrels. The hour-long distillery tour ($20) includes a peek into the small-batch production process, from sniffing jars of grains and botanicals to sampling the spoils.